Large 1 Bedroom 1 Bathroom Jr4 W Views Of Atlantic Ocean From Your Very Own Oversized Private Terrace- Located In Luxurious Oceanfront Building, Horizon Shores! Closets Galore! Bedroom Features Spacious Double Closets. Murphy Bed In Dining Area. 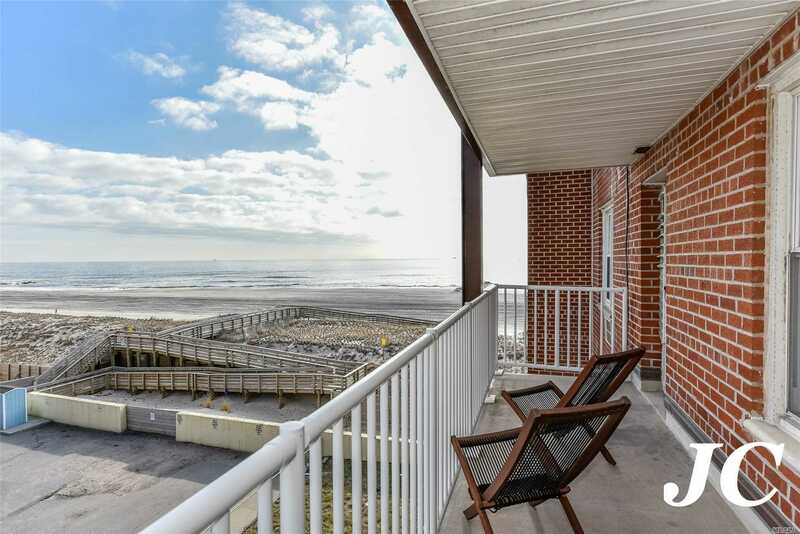 Building Features Oceanfront Pool, Gym, Direct Beach Access, Laundry Every Floor, Party Room, & Bike Room. Included In Monthly Common Charge Of $658 Is Heat, Water, Sewer, General Maintenance Of Building & Flood Insurance For The Building.